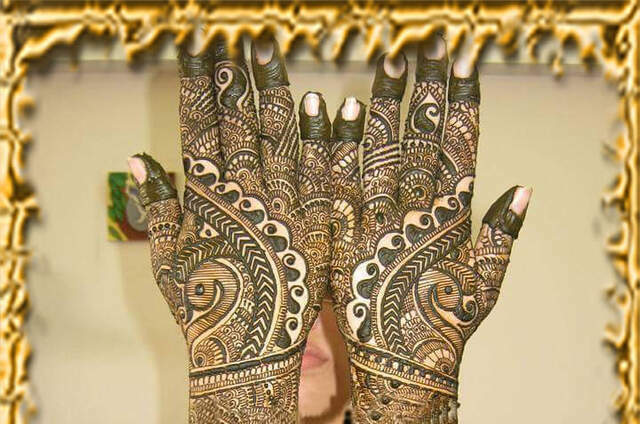 Mehndi Arts by Aishwarya offers every client personalized services that suit the individual’s requirements and budget. 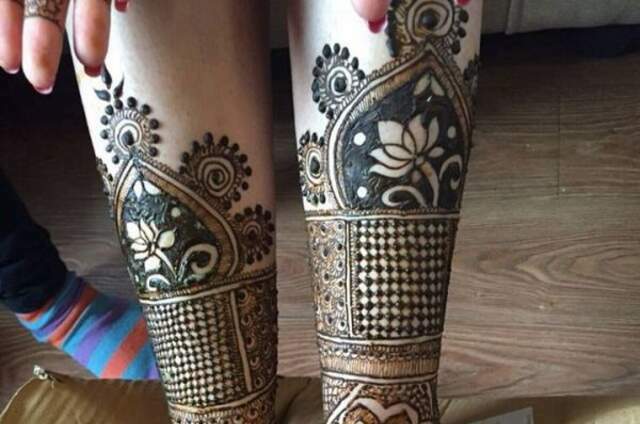 The fantastic henna packages are extremely reasonable priced. Clients will have the opportunity to select from a wide range of bridal designs based on their needs. We offer services in Goa ,Karnataka Maharashtra. 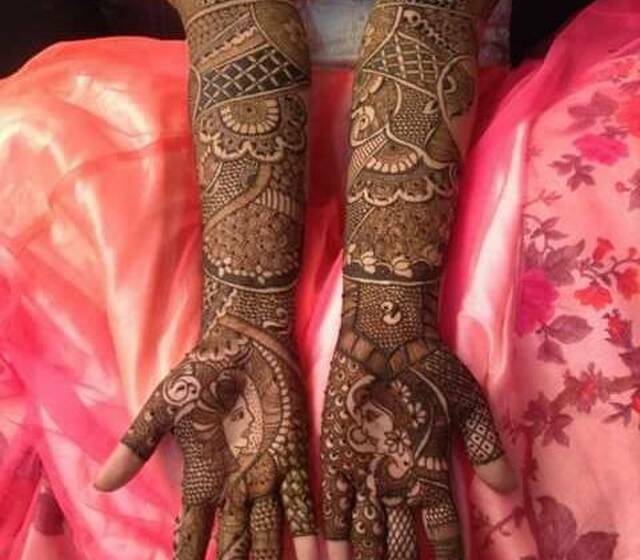 aishwarya has an exceptional artistic ability to create outstanding designs to your personal needs, influenced by style and culture making you centre of attention to the most finest details. 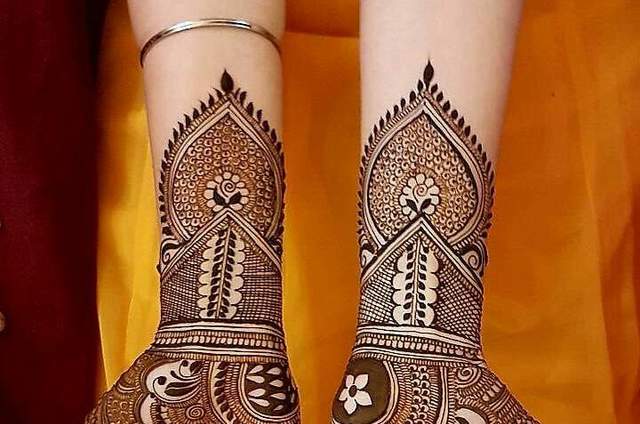 Be it Wedding, Bridal Shower, Karva Chauth, Diwali, Eid or any other occasion, henna has its own special place in these functions. 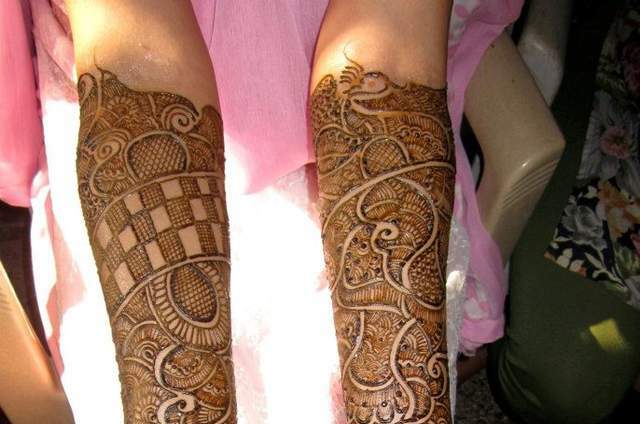 The pattern and color of the henna adds its own charm to the festival mood. 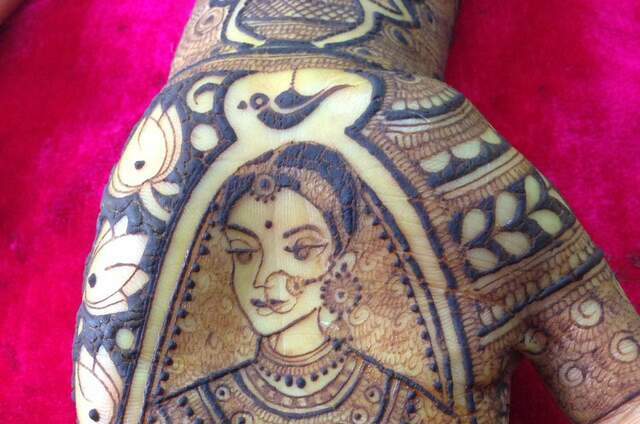 Celebration of marriage is incomplete without the application of the henna on the Bride. 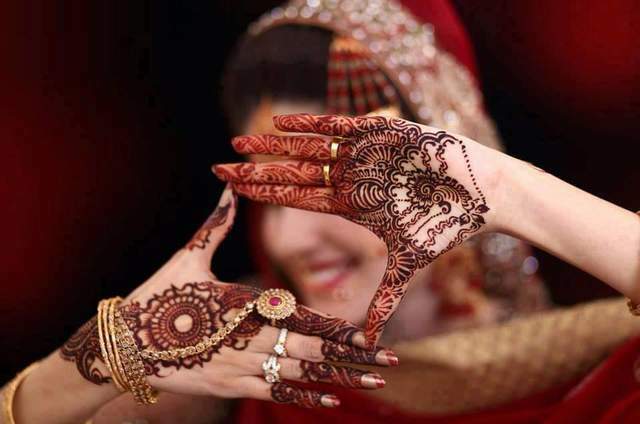 The henna is not only a decoration for festivals, it conveys the cultural history behind the same. 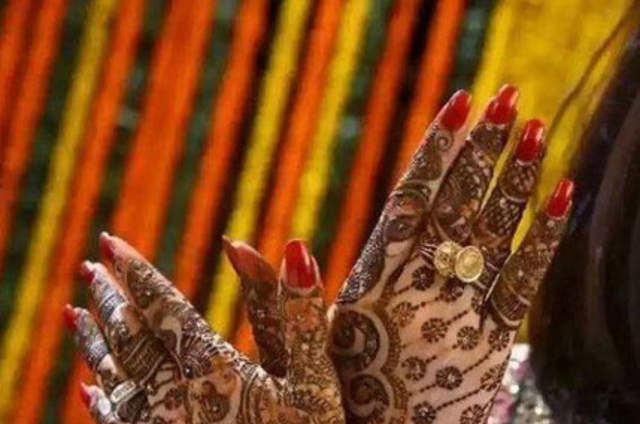 when you are out there celebrating various occasions in life, let the color and pattern of henna express your feelings and festive mood. 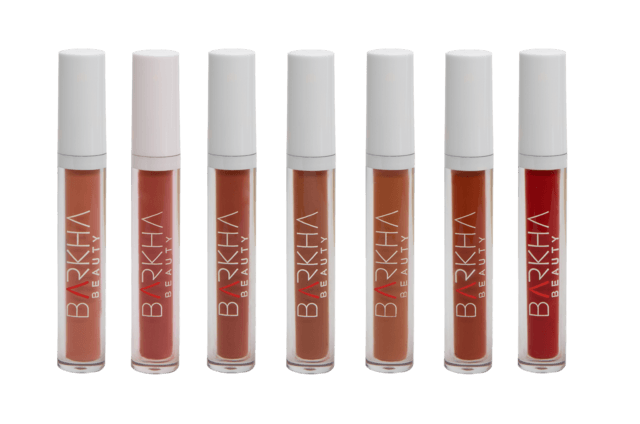 Let Aishwarya be the one who helps you to add color to the celebration. Aishwarya can assure you that she will be the perfect companion to make your day a little more special to remember forever. The simple yet elegant backyard Wedding of the amazing couple, that ended everything in a style! Once you know that you are in the right company to spend your entire life, then there is nothing better than that!